Team 1 arrived home a week ago, tired – and some of us sick – but triumphant. This trip was difficult to organise and challenging on the ground due to the conglomeration of different organisations during the first week- The Timor Leste Dental Program had been joined by Solar Smiles Dental Charity (SSDC), the Bendigo Maubisse Friendship Committee (BMFC), and the Maubisse Referral Hospital (MRH). We all had different ideas and agendas for this first week, but we shared a common goal – to improve the dental health of Maubisse Subdistrict; this made us a highly effective team. Week one saw us in Maubisse Subdistrict. 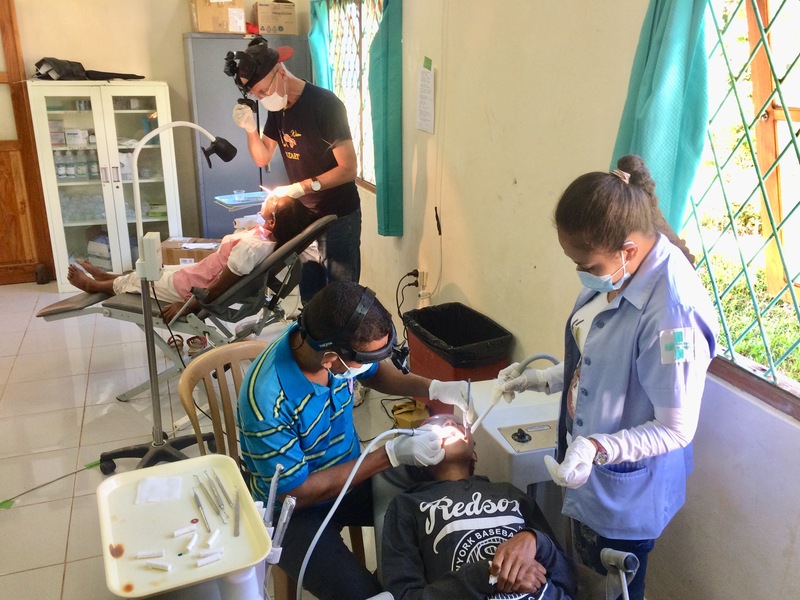 The TLDP consisted of overall team leader, Dr Blanche Tsetong, the TLDP’s Timorese dental therapist, Mr Nico Tolentino Faria, and translator (as well as sterilisation nurse and dental assistant), Miss Isabel Noronha Pereira de Lima Maia. SSDC was represented by founder, dental recruiter and former dental assistant, Mrs Kim Groizard. Standing with a foot in both camps was Dr Phil Hill, who was volunteering for the TLDP, but was also a member of the SSDC. 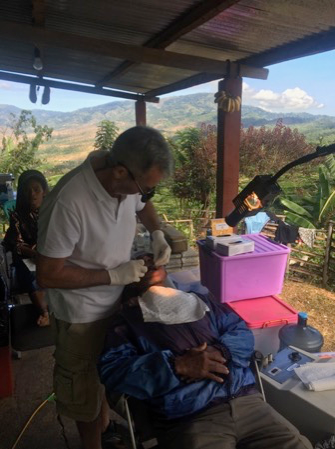 Dr George Waters represented the BMFC and the MRH brought into the mix Dr Inda Zulmira Dias, dental therapists, Mr Armando Da Costa Martins and Mr Ricardo Mendonça, and assistants, Carlotta and Imelda. The weekend, as always, brought the changeover and we said goodbye to the cool hills of Maubisse, the Maubisse crew, and to Kim and George. We were now a solely TLDP team. 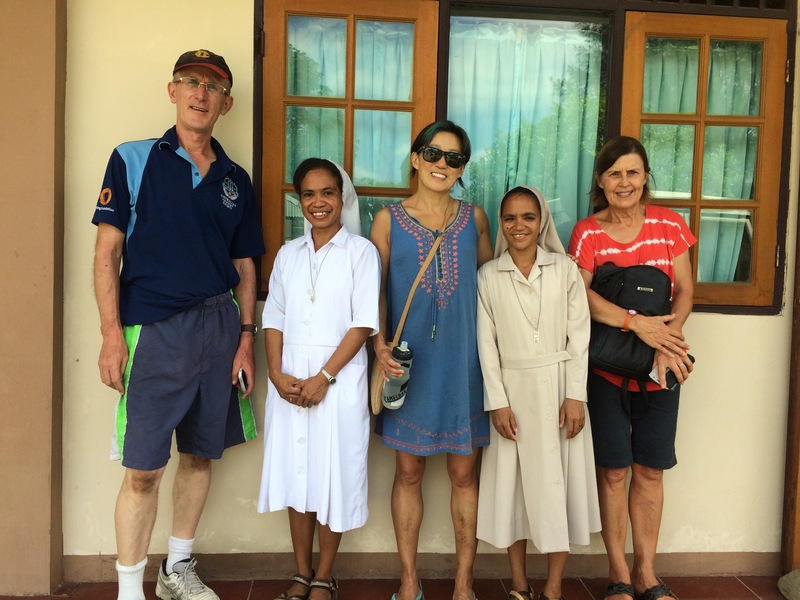 Blanche, Phil, Nico and Isabel happily welcomed Dr Mary Tuituinnik; less welcome was the oppressive heat and humidity of the coast . Week 2 had a different flavour to it – the climate introduces an additional layer of difficulty to our job. Also, by that time, both Nico and Blanche were ill; nevertheless, the team carried on – they spent 2 days in the slightly cooler climes of Vatuvou School, in the foothills behind Maubara, and a day in each of the airless, dusty, piping hot schools of Ediri and Vatunau, with one fan, a tin roof and a generator. What made the week flow easily was Phil’s can-do, ever-optimistic attitude, Mary’s gentle humour, Isa’s graceful, caring nature, Nico’s dogged work ethic, and the non-stop gentle pitter patter of Phil and Mary’s chatter – those two can talk underwater! Week 2 also had its share of meetings as the TLDP worked with Phil (with his SSDC hat on) to establish more connections in TL. There were many trips back and forth on the Dili Road – meetings with Judite and Mario from the Rotary Liaison in Dili, the Rotary Club Lafaek in Dili, and the Rotary Club Dili at the Klibur Domin Tuberculosis Clinic in Tibar, with a fortuitous meeting with another new dental NGO in Tibar, which works within Kilbur Domin, under the Ryder-Cheshire banner. Developing links is important, especially in this setting, as it allows us to support each other and to share resources – TL is an impossible place to work in solo. Blanche had meetings with Sr Inacia about the Sister Delfina who the TLDP hopes to support in her dental studies in Indonesia. The TLDP believes that local ownership is the only way for a program to be sustainable. Although Nico is hardworking and committed, he is a “mere” dental therapist and so lacks the clout that being a dentist would give him. He also has family ties that may force him to leave the program one day. Hence – in supporting Sister Delfina to become a dentist we hope to safeguard the program for the future. However, the TLDP was originally led to believe that the degree would cost approx USD 9000 for the first year of study. Instead, it is closer to USD 29000 – a big difference! Nevertheless, we are determined to support her – I see some fundraising in our future! Team 1 saw a total of 415 patients, extracted 363 teeth, restored 245 teeth and carried out 39 treatments. 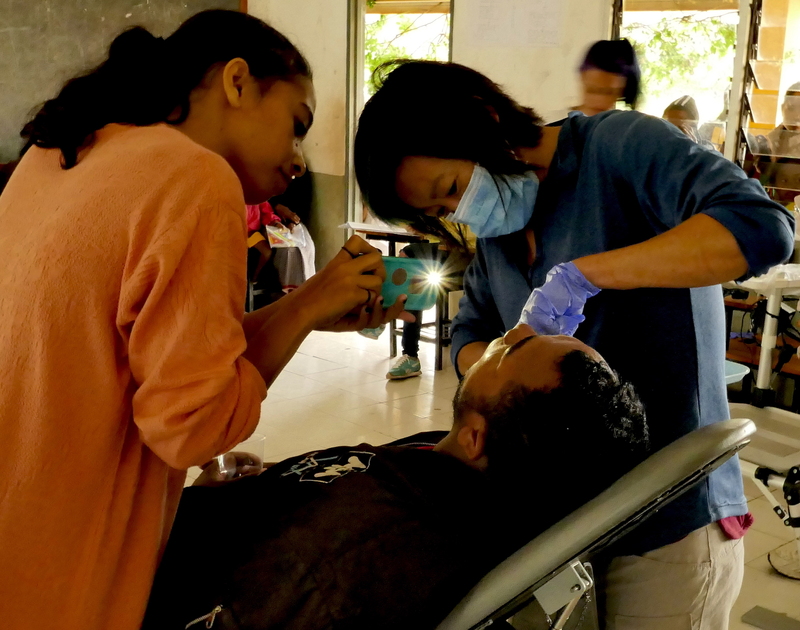 With the TLDPs support, the MHR and Nico had screened, given oral health education and carried out a selected treatment to 1439 children prior to the Team’s arrival. A fine example of what cooperation can accomplish! A new volunteering year begins on Saturday 21, with something new. Team 1 is taking along some friends. 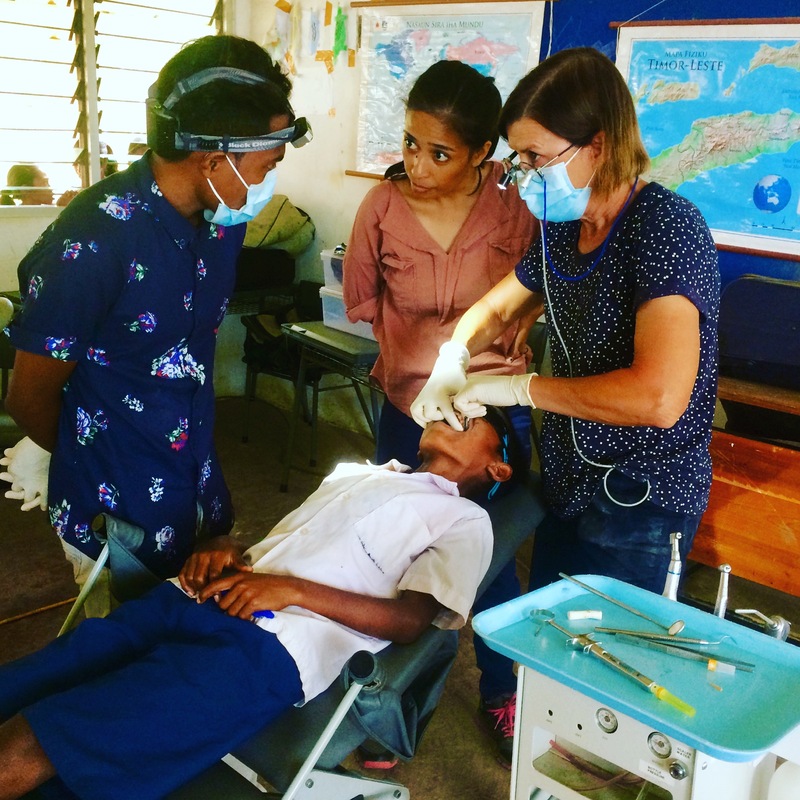 At least for the first week, the Timor Leste Dental Program team will be joined by representatives from the Bendigo Maubisse Friendship Association (BMFA) and Solar Smiles (SS), who hope to assist with improving the dental services in Maubisse. 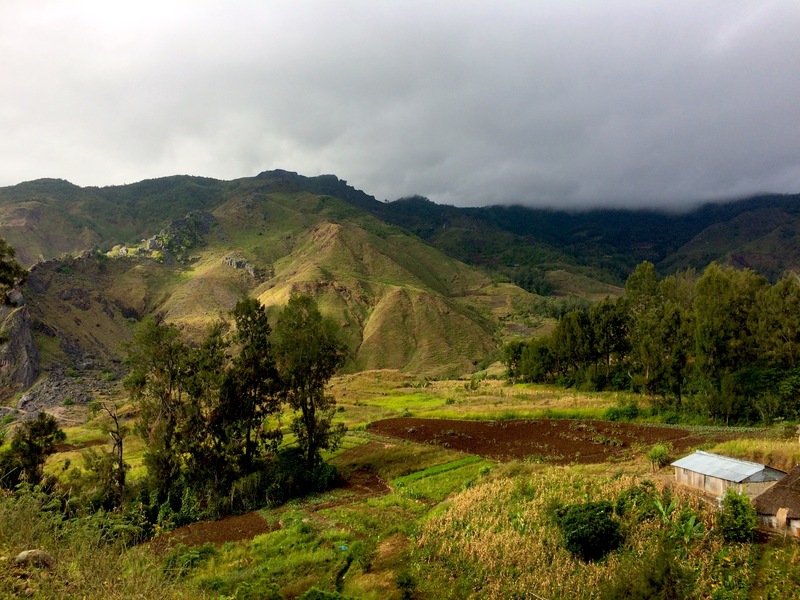 Retired anaesthetist, Dr George Waters, from the BMFA, and the founder of SS, Mrs Kim Groizard, will be journeying for the 2nd and 1st time respectively to TL – a recon trip for the both. Dr Phil Hill, who volunteered with the TLDP last year, has the unusual distinction of being a member of all 3 NGOs and the TLDP will be working him hard! The last two Australian members of this merry band are team leader, Dr Blanche Tsetong, and returnee, Dr Mary Tiutiunnik. They will be joined in TL by dental therapist, Mr Nico Pires and translator, Miss Isabel Noronha Pereira De Lima Maia (Isa). Week 1 will be spent in Maubisse subdistrict; clinical work in the community and the schools will be intermixed with meetings with heads of villages, the main hospital, and health posts, as well as meetings with other NGOs. Once Kim and George return home, the TLDP will spend a more typical TLDP 2nd week of hard slog in the Maubara/Liquiça/Loes subdistricts. Full steam ahead! Amazing things happen out of the blue. For the TLDP, it came in the form of an email. This email was from two Melbourne dentists. Given our core business, one might think that this is quite a pedestrian occurrence. But THESE dentists were asking if the Timor Leste Dental Program would be willing to be the recipient of the proceeds of a fundraiser they were organising? YES! 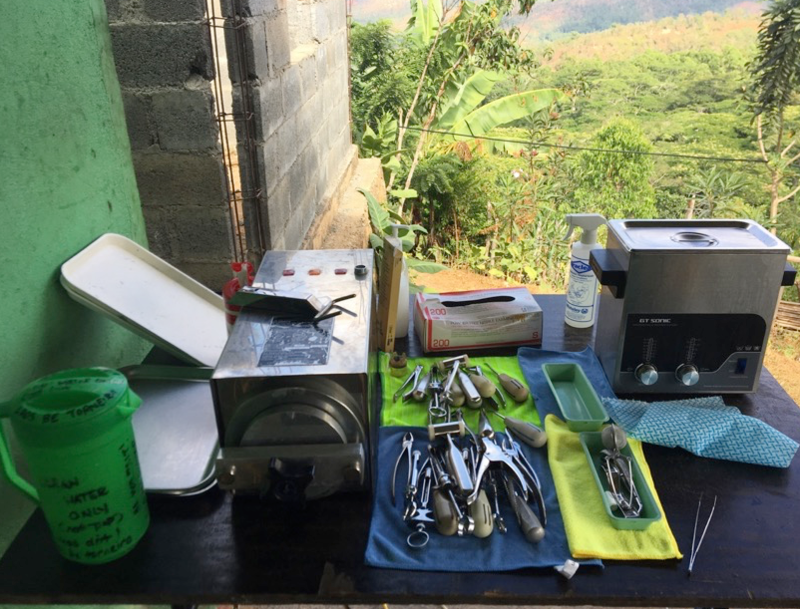 As all of our constant supporters and untiring volunteers have come to realise over the 15 years that this program has been running – dentistry is an expensive business. Their event is a screening of the award-winning documentary, Bending the Arc , which is about a team of young people—Paul Farmer, Jim Yong Kim, Ophelia Dahl—whose charitable medical work 30 years ago ignited a global health movement. Their goal was to make high quality health care available to everyone, even in the world’s poorest countries. Many years ago, Dr Brandeis McBratney-Owen and Dr Paul McBratney-Owen were inspired by the work of Dr Farmer and his friends. 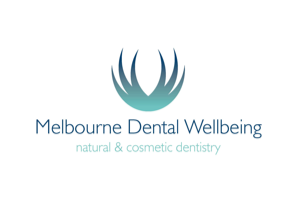 Hence, this exclusive Australian screening event is sponsored by their holistic dental practice, Melbourne Dental Wellbeing. They plan to donate all ticket proceedings to the Timor Leste Dental Program (thank you very much!). If you are in Melbourne, we hope that you take the opportunity to experience this inspiring story, and to show your support for the ideal of universal health care (and the TLDP!). Hope to see you there! It seems like we’ve just stopped to draw breath from the helter-skelter of 2017, yet here we are – 6% of 2018 already done. So the TLDP year begins with an admin and planning trip. 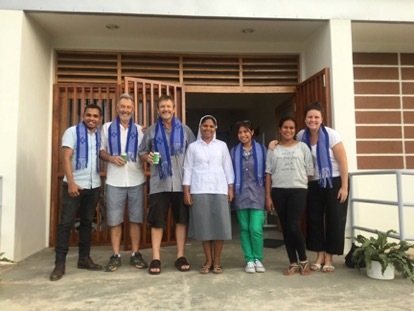 This is especially needed this year, as we lost our beautiful Timorese coordinator, Sr Filomena, to the Oe-cusse Carmelite Community at the end of 2017. Armed with calendars, forms, and loads of blank paper, Dr Blanche Tsetong is set to head to TL for 3 intense days of meetings and brainstorming. Of course, she’ll be taking some much needed supplies – we can’t let that valuable luggage-space go to waste! Blanche will be meeting with Sr Inacia, one of the heads of the Carmelite order in TL and, at the same time, she hopes to meet the young Sr Anna, whose dental studies we hope to support in Indonesia. Whilst in Dili, she will also be meeting with the Ministry of Health to discuss the ongoing saga of dental registration. Then a big planning session is in the works with Bony, Nico and Sr Joaninha in Maubara. With Sr Filomena gone, the coordinator role will be shifted onto Nico, the dental therapist, who will be aided by the redoubtable Bony. As the only dental clinician within several districts, Nico has a big job ahead of him. 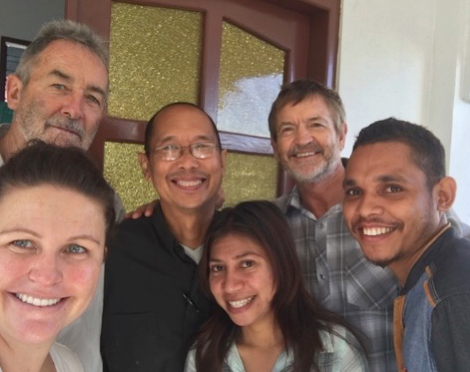 The Ermera and Maubisse contingent will be met back in Dili – Blanche is looking forward to a big gathering of some of our long-standing, dedicated Timorese clinicians – Tino from Gleno, Dr Inda from Maubisse, Ana Paula from Balibo, and Ana Tilman from the Kose Nehan Program in Aileu. These people are a joy to be with. There is much work to do, especially now that the TLDP bas been joined by two NGOs, the Bendigo-Maubisse Friendship Association and Solar Smiles. We all want to help, but it takes effort not to get in each other’s way. We will be looking to our Timorese friends for guidance!!! And fingers crossed – at the end…..we’ll have a plan for 2018!!!! Wish us luck!